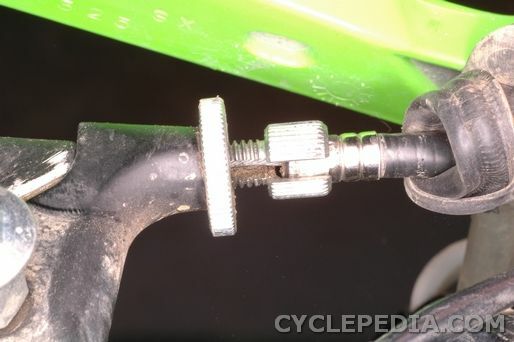 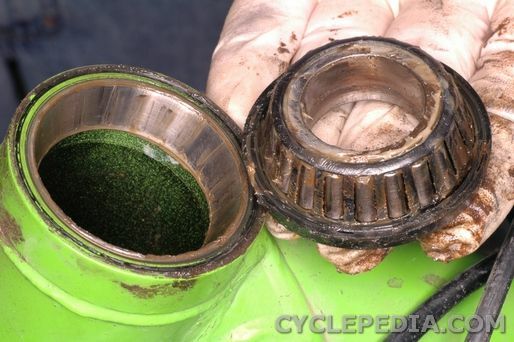 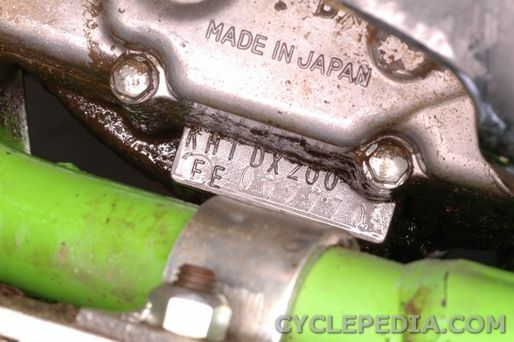 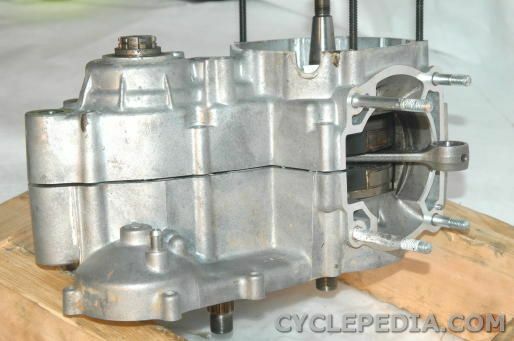 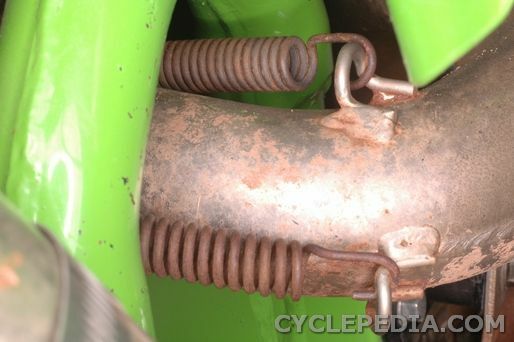 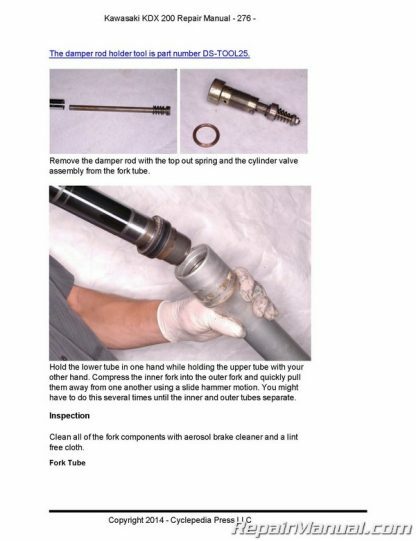 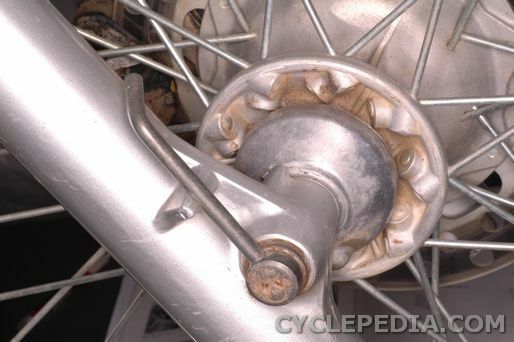 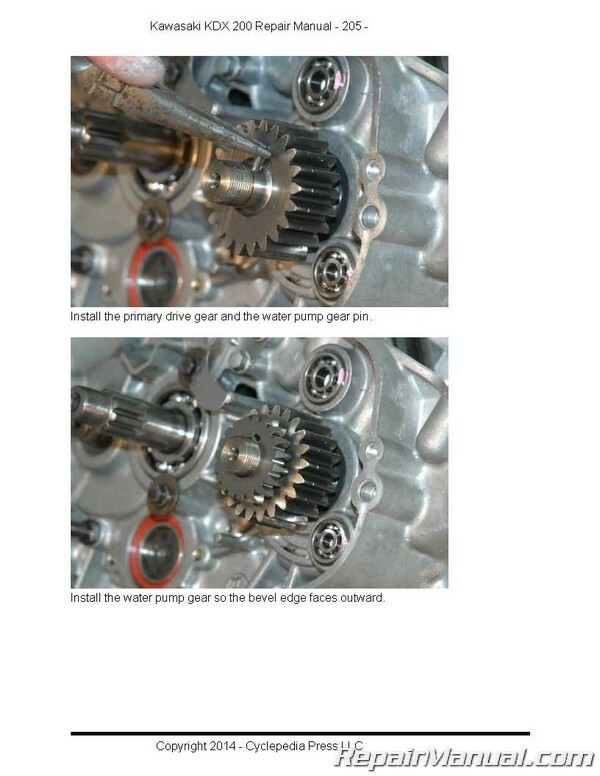 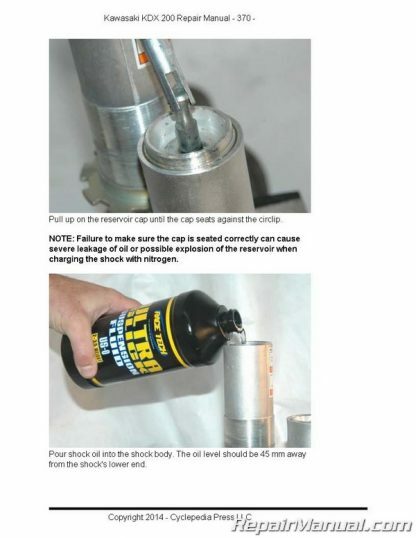 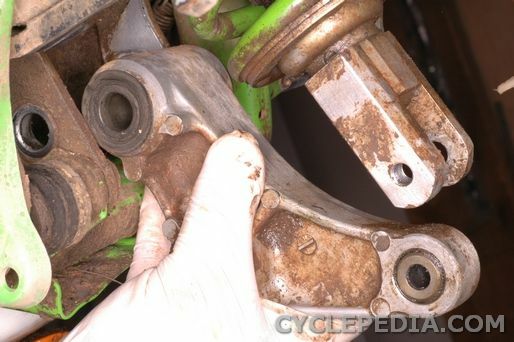 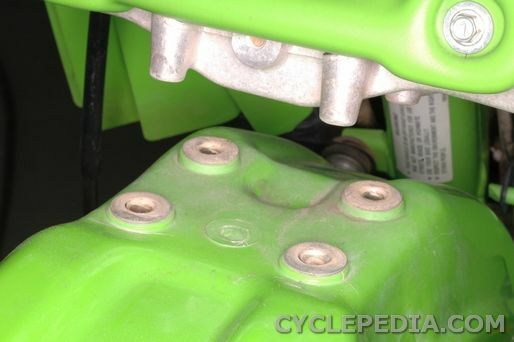 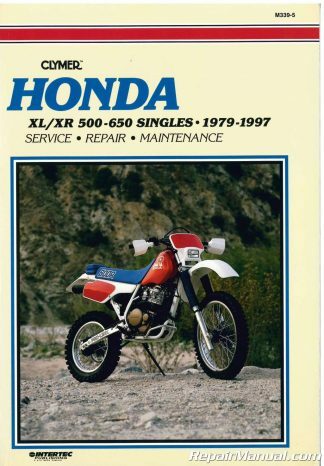 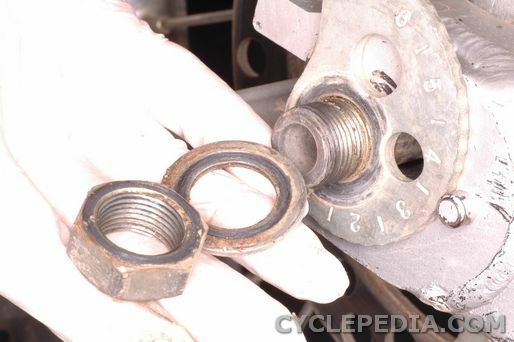 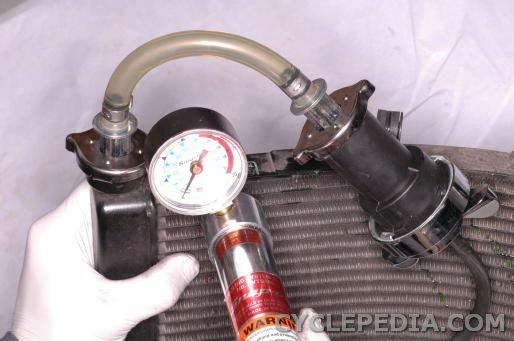 Do you need to service your Kawasaki KDX200E motorcycle? 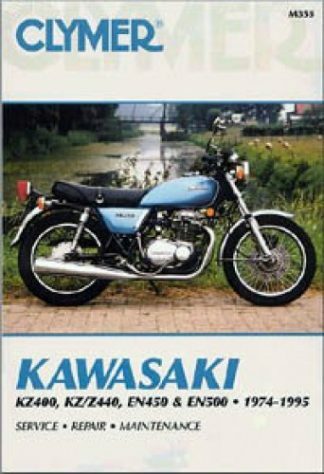 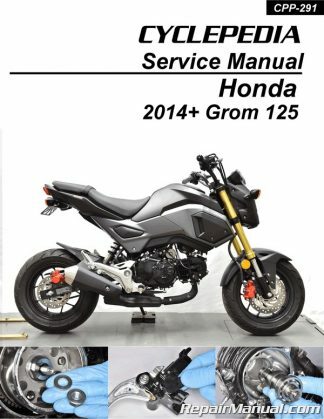 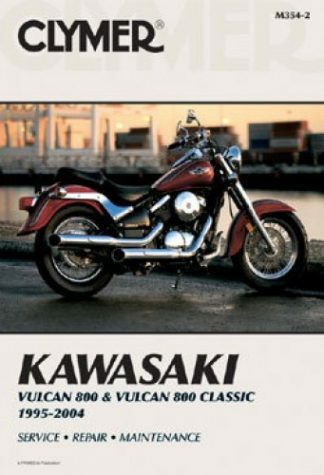 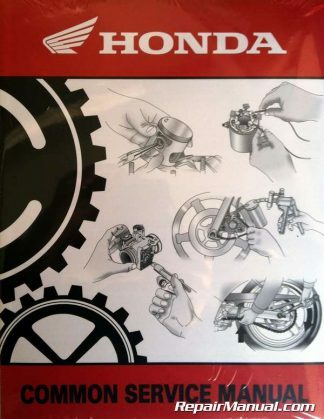 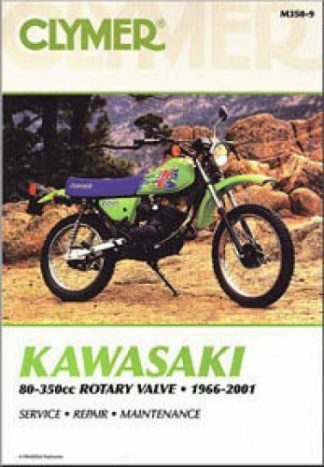 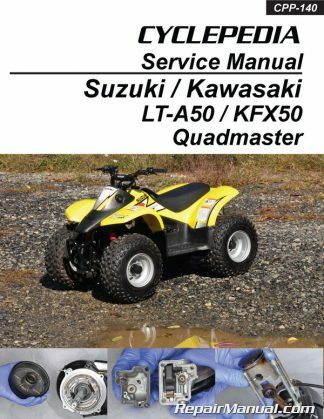 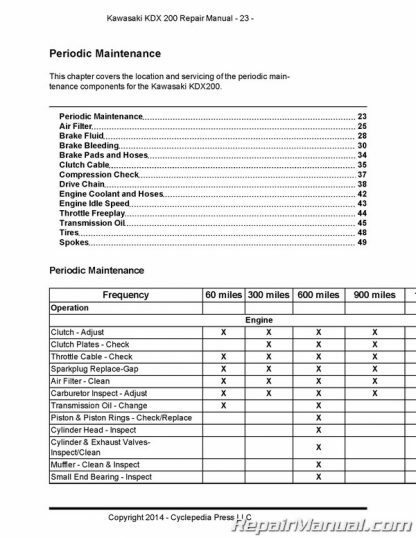 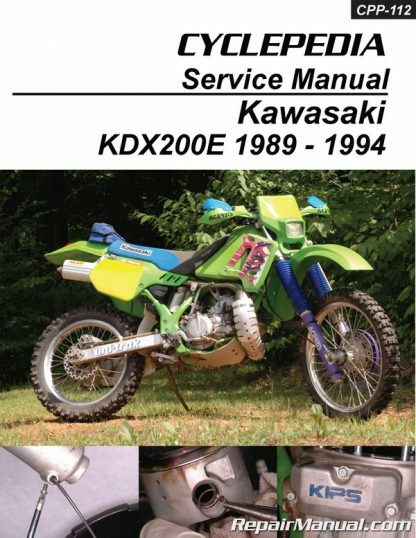 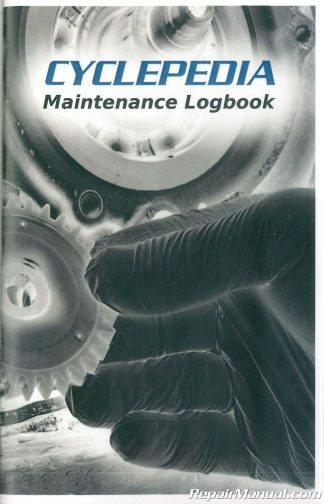 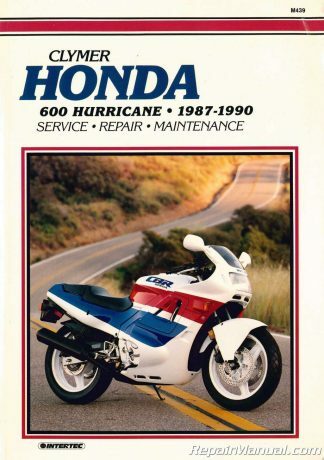 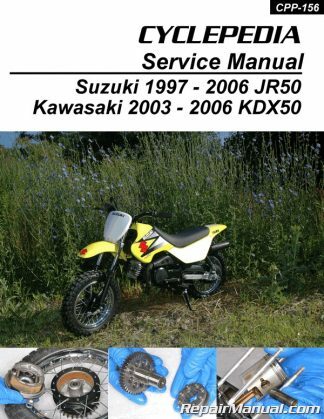 The Cyclepedia Press LLC Kawasaki KDX200E printed service manual features detailed black and white photographs and wiring diagrams, complete specifications with step-by-step procedures performed and written by a veteran Kawasaki dealer trained technician. 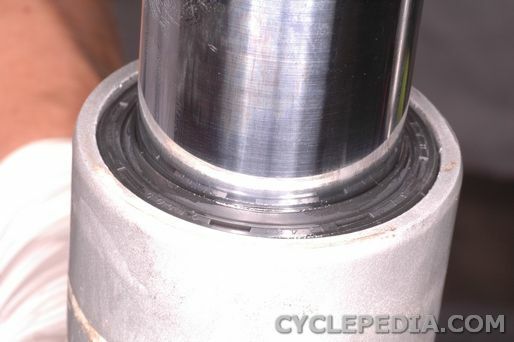 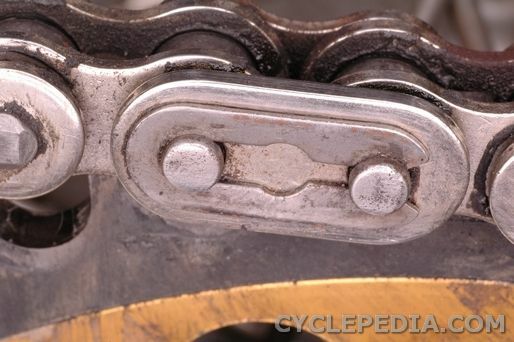 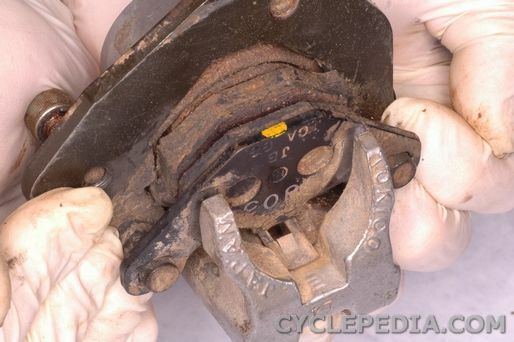 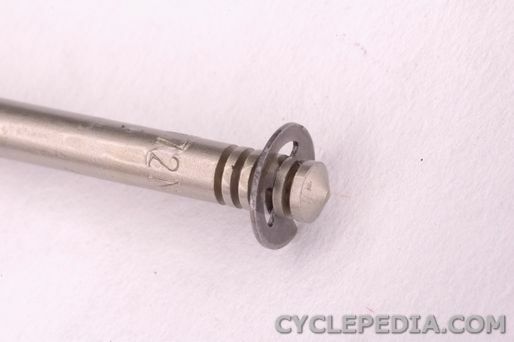 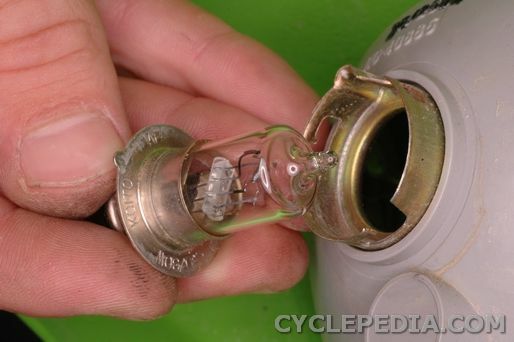 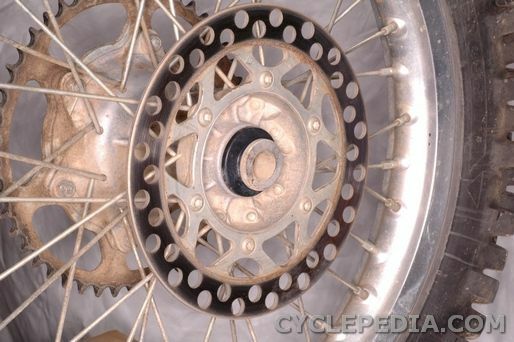 Includes 1 year of free access to the full color Cyclepedia online manual!